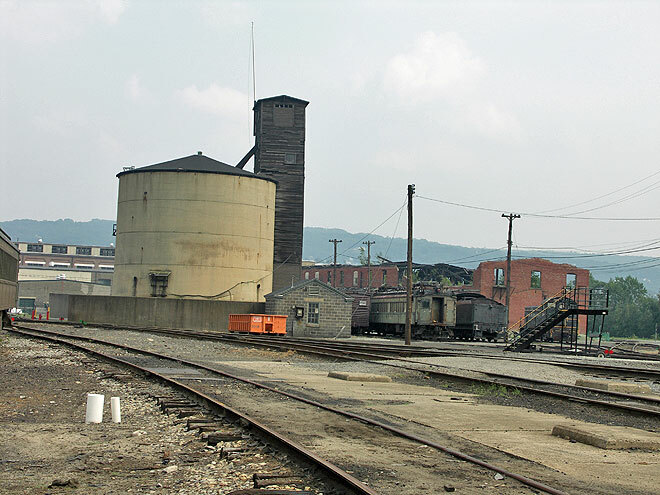 Structures in the yard behind the Steamtown NHS locomotive shop. These were put up when DL&W had its yard in Scranton, Pennsylvania. This photo was taken in 2006 but the scene isn't much different than it was in the 1940s.